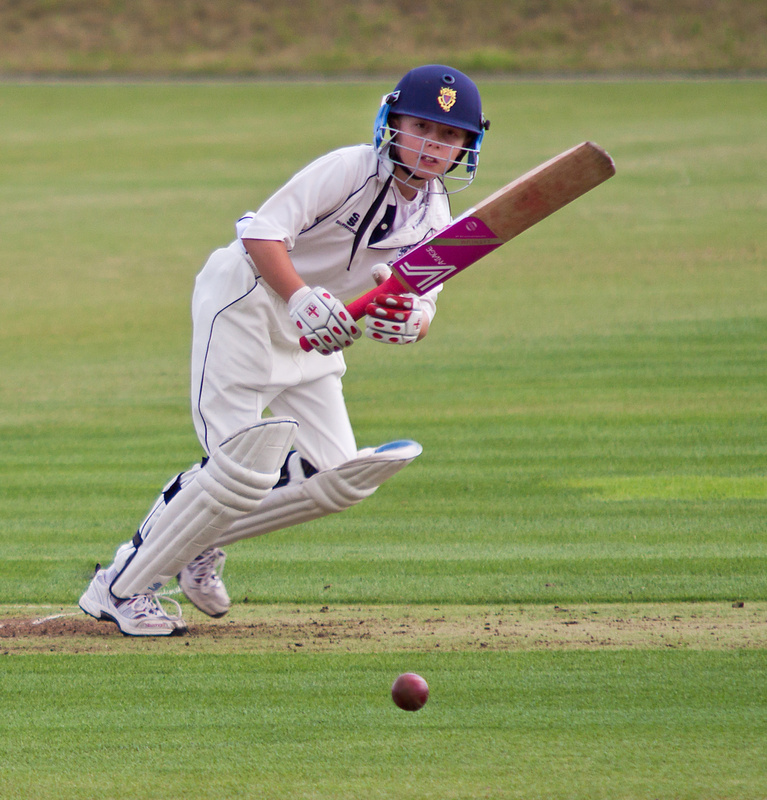 All clubs must follow the ECB's policy on playing under-age children in senior cricket. The policy is based on safeguarding children above all and is detailed in the Safe Hands manual. All club welfare officers are aware of the situation and must ensure that their club captains are also aware. No under-12 children should be playing in open-age cricket unless recommended by the County coaches. Individual clubs and club coaches cannot make that decision. 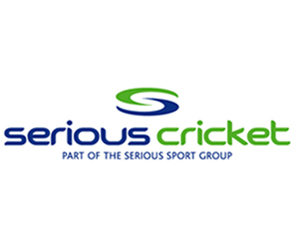 If any club has a young player, whom they feel is ready for open-age cricket and who hasn't been noticed by the county coaches, then they can contact Beds Cricket and get the individual a trial.